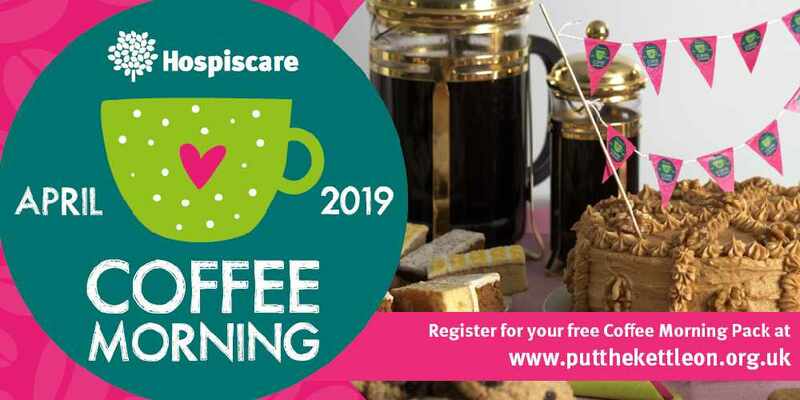 Could you put the kettle on for Hospiscare this April? By simply gathering your family, friends and work colleagues together to eat some cake in exchange for a donation, you could help Hospiscare to continue supporting over 2,000 patients throughout Exeter, Mid and East Devon. Click on the video below to see Kirsty talking to Medical Director, Becky Baines about her experiences using Hospiscare’s services, how she talks to her daughter about her illness and preparing for the future.